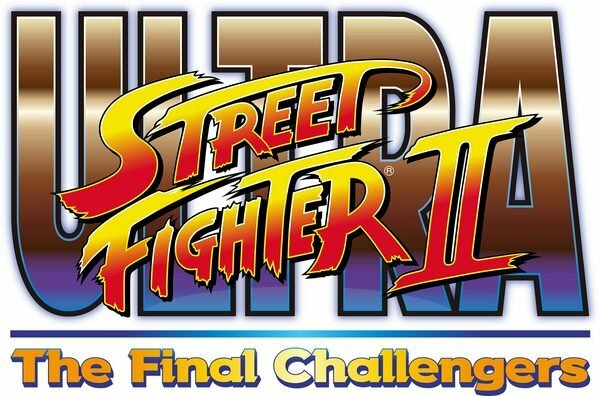 Welcome to our in-depth Ultra Street Fighter 2 the final challenger’s Tier List, we have lots of information to get you started and up to speed on how to pick and play like the pros do. You can also find updates regarding the new Nintendo Switch Version of this Street Fighter 2, including the 2 NEW Street Fighter Characters who will join in this game. 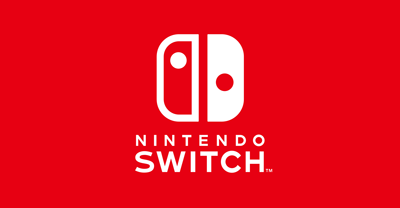 So What Changed In The Nintendo Switch Version? The first and obvious one is this title will include an online versus multiplayer mode. There will also be a total of 20 street fighter 2 characters, with two of them being new yet similar to players. The first of the Ultra Street Fighter 2 the final challengers New Characters is Evil Ryu. The second and last of the Ultra Street Fighter 2 the final challengers New Characters is Violent Ken. These are the Best Characters in Ultra Street Fight 2 the Final Challengers for the Nintendo Switch.